Back pain is one of the leading causes of missed work, doctor visits and disability, so you're in good company if you too are plagued by this problem. A variety of disorders and conditions can cause you to experience pain in your back, from acute injuries to chronic or age-related spinal degeneration. But if you're worried that major back surgery is a case of the cure being worse than the disease, then you'll be happy to know that Anderson Chiropractic can treat your back pain through safe, non-invasive methods. Injuries - Acute injuries such as sports, work or auto injuries can displace spinal discs, dislocate vertebral joints, sprain ligaments and strain muscles and tendons -- all at the same time. More subtle injuries may occur gradually in the form of repetitive strain. If your daily job or favorite sports involves continuous twisting motions, for instance, you may develop chronic back pain from muscular strain. Degenerative conditions - Longstanding spinal alignment problems or even simple aging can contribute to degenerative spinal conditions and back pain. Bulging, dehydrated discs may lose enough height to strain the facet joints; they may also develop painful herniations. Strained facet joints may eventually develop arthritis. Spinal stenosis (spinal canal narrowing) and spondylolisthesis (vertebral slippage) are other possible causes of chronic back pain. Our Sacramento chiropractor, Dr. Gregg C. Anderson D.C., can treat the underlying causes of your back pain without surgery or drugs. Chiropractic adjustments can correct joint misalignment and relieve chronic strain, while spinal decompression therapy can end nerve impingement and help bulging discs gain height. Physiotherapy can address any soft tissue strains or injuries causing or adding to your back pain. Last but not least, corrective exercises can help you strengthen your back muscles and improve their flexibility so you're less prone to back injuries and alignment problems. Our Sacramento chiropractor can combine multiple healing modalities in a personalized program for your specific condition. 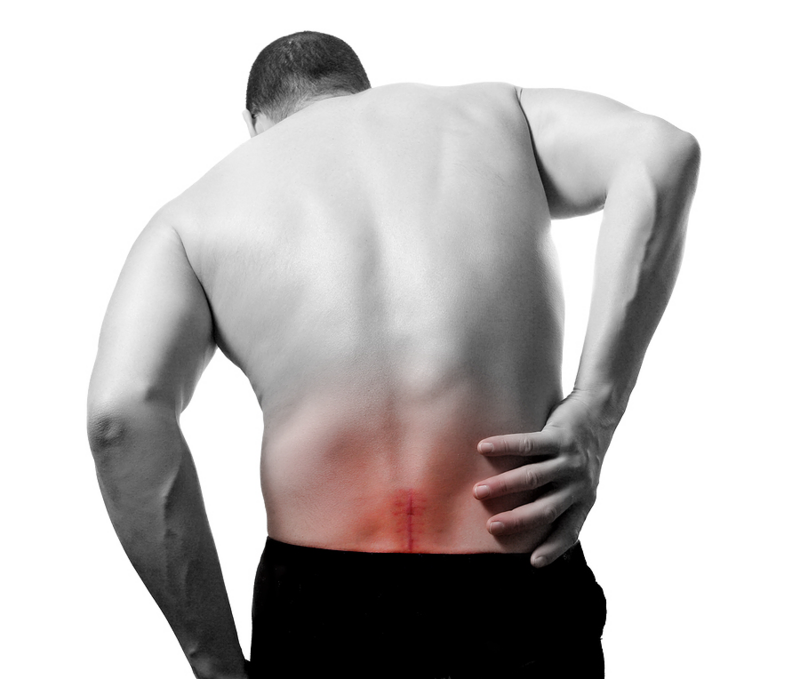 Stop Putting Up With Back Pain - Call Our Chiropractic Clinic! If you've decided that life is too short to put with back pain any longer, then you're ready to reach out to our chiropractic clinic and get the safe, effective relief you deserve. Studies show that back pain is best relieved with consistent chiropractic treatments. Contact us at 916-485-5433 for more information and an evaluation at Anderson Chiropractic. We want to help you get your body, and your life, back to normal!